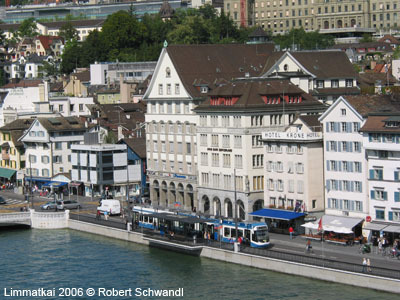 Zürich is the biggest city in Switzerland, with some 375,000 inhabitants in the city proper, and 1.3 mill. 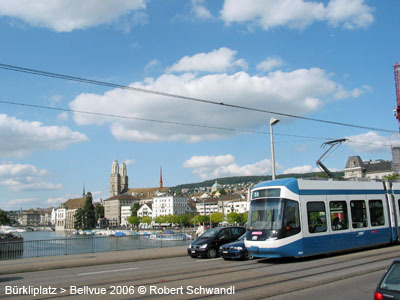 in the entire Canton of Zürich. 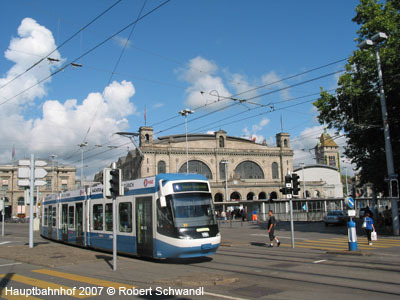 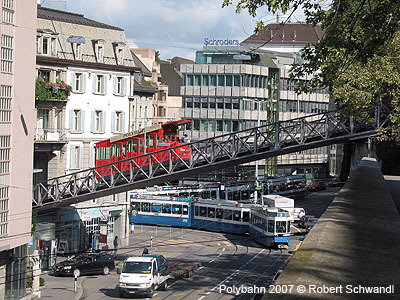 Zürich is a kind of paradise for urban rail fans as it boasts a large tram network (including three underground stations), and extensive S-Bahn system, operated by both the SBB (Swiss national railways) and the private SZU, as well as the light railway 'Forchbahn'. 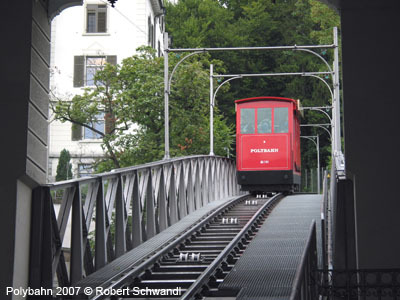 The fully integrated public transport network is complemented by two funiculars, one rack railway, as well as several boat services operating on Lake Zürich. 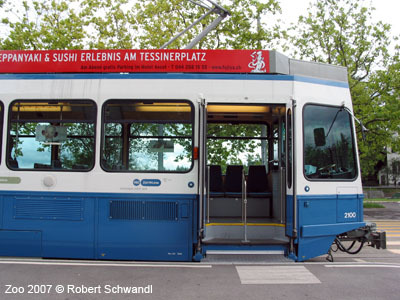 Besides the normal diesel buses, Zürich also has six trolleybus lines. 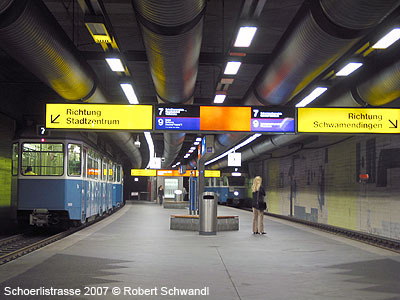 In the early 1970s, Zürich planned the construction of a full U-Bahn system. 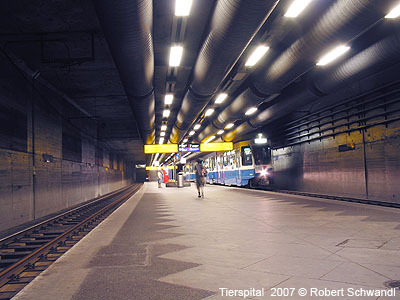 The first metro tunnel with two underground stations (Tierspital and Schörlistrasse) was built together with a new motorway, but in a referendum held in 1973 the people of Switzerland's largest city decided against the U-Bahn. 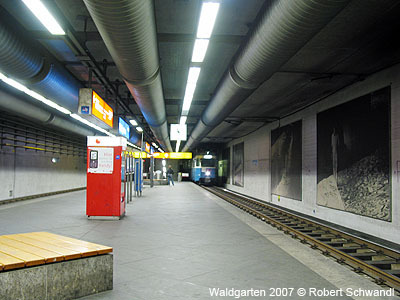 Waldgarten station was added in 1986, when the tunnel was finally linked to the tram network. 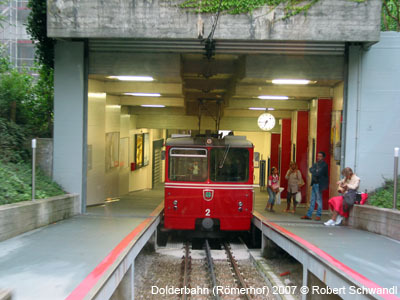 As the underground stations were built with island platforms, the trams run through the tunnel on the left-hand side (at Milchbuck they enter the tunnel through two separate mouths, but at Schwamendinger Platz the trams switch tracks before entering the tunnel). 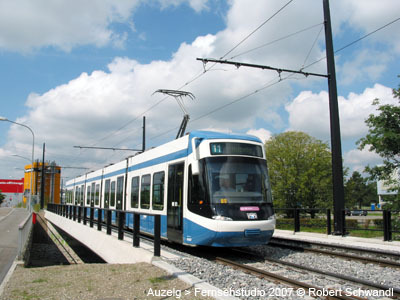 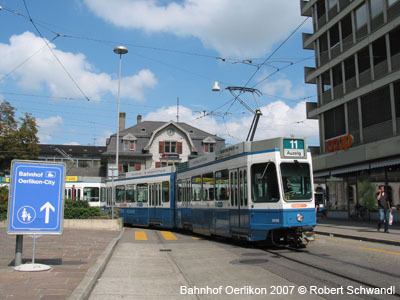 In recent years, the tram system has been extended into the area north of Zürich (Glattalbahn), with the first phase between Oerlikon and Auzelg in operation since Dec. 2006, and the second to the airport since Dec. 2008, and the final stretch between Auzelg and Stettbach (line 12) completed on 12 Dec 2010. 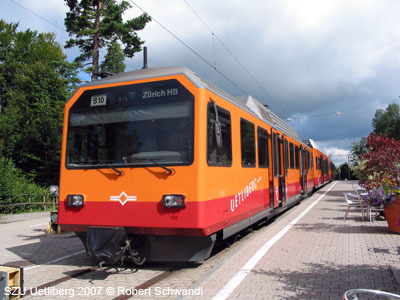 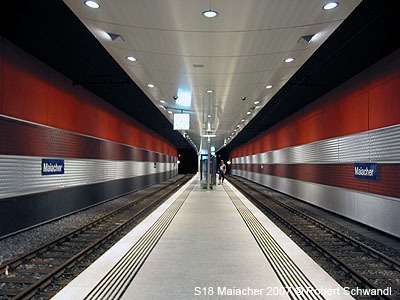 In the west of the city, a new route was opened on 11 Dec 2011 to link Escher-Wyss-Platz to Altstetten railway station (Tram Züri-West). 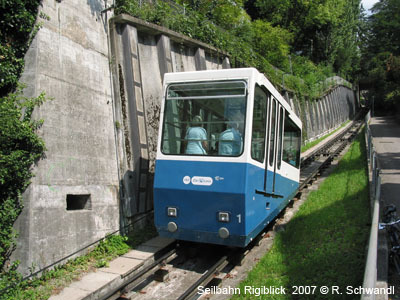 SZU stands for 'Sihltal Zürich Uetlibergbahn', a private railway that operates two lines within the Zürich metropolitan area, the S4 along the Sihl River, and the S10 up to the Uetliberg, from where you can enjoy a great view over the city and the lake. 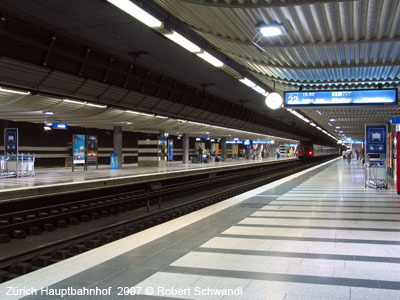 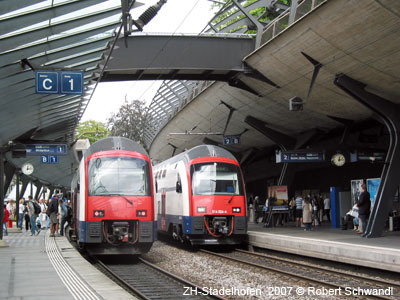 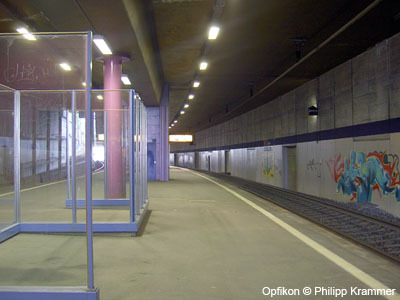 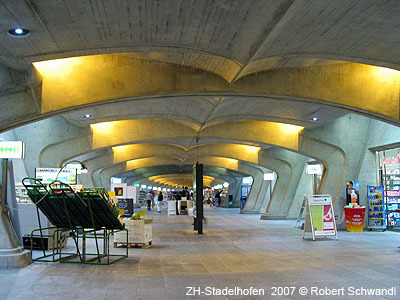 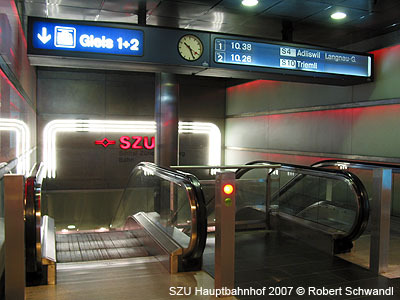 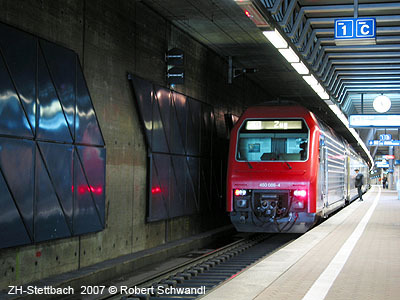 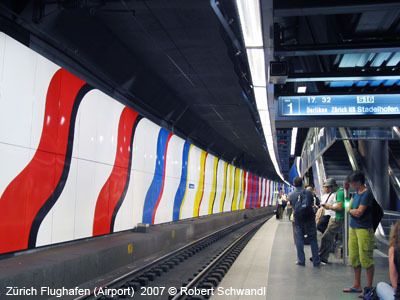 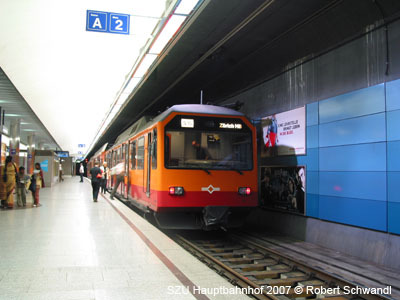 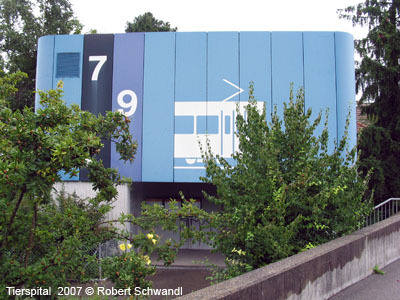 The SZU has two underground stations in the city centre, Selnau and Hauptbahnhof (1990). 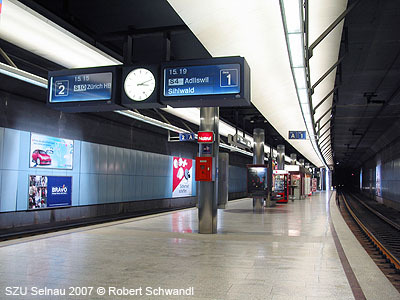 The latter was built instead of a formerly planned metro station. 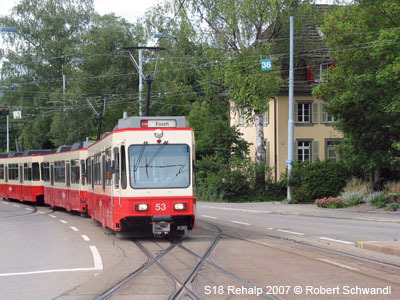 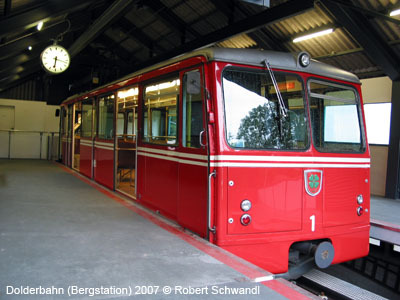 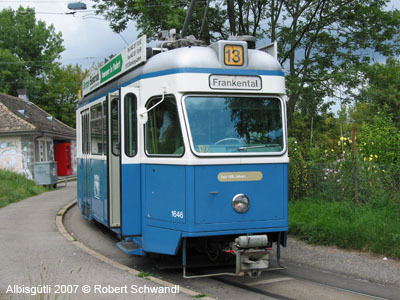 The Forchbahn is a kind of interurban tramway, which runs on normal tram tracks within the city boundaries, sharing the line 11 route up to Rehalp, where a separate right-of-way starts alongside a road. 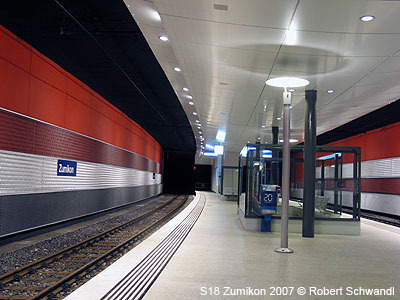 Through the village of Zumikon a 1.8 km tunnel was opened in 1976 with two underground stations (refurbished in 2005-06). 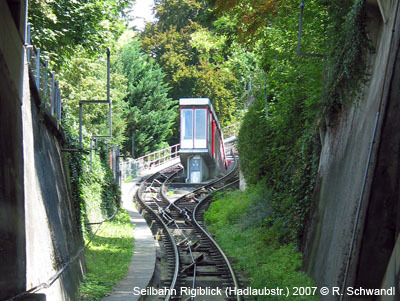 Dec. 2010, Robert Schwandl Verlag, ISBN 3-936573-27-5 (More info) > NEW EDITION Summer 2014! 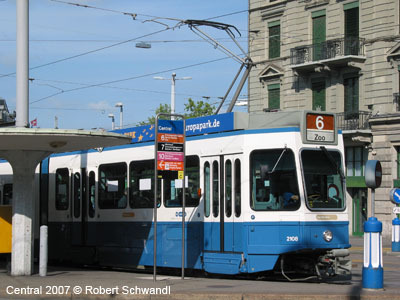 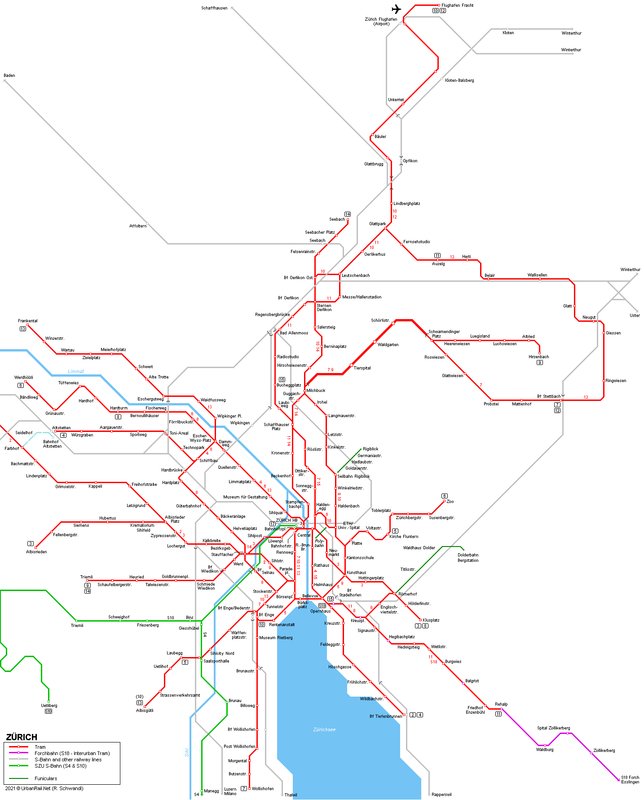 Detailed geographically correct maps of all Swiss and Austrian tram and trolleybus systems, illustrated with numerous colour photos and enhanced with basic data about routes, lines, rolling stock, etc. 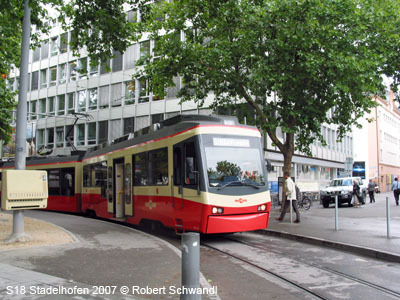 2005 © UrbanRail.Net by Robert Schwandl.